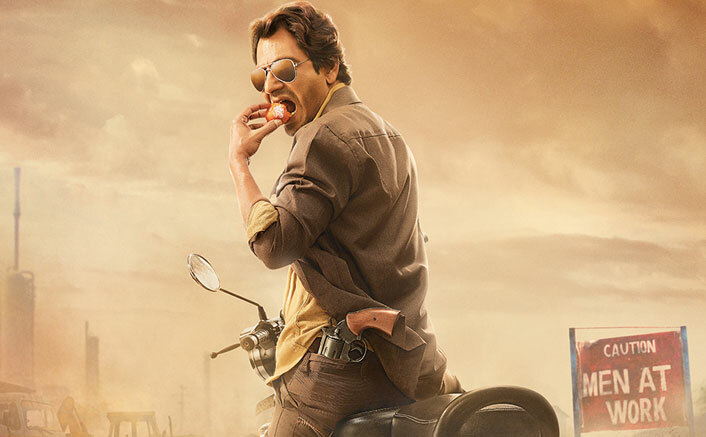 Hello Guys, We sharing some hard hitting dialogues from Nawazuddin Siddiqui from his upcoming movie Babumoshai Bandookbaaz. This is an upcoming action thriller film directed by Kushan Nandy and produced by Kiran Shyam and Ashmith Kundar. Nawazuddin Siddiqui and Bengali actress Bidita Bag are playing main lead role. 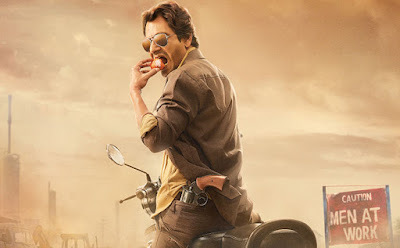 The trailer of this film has already released, awesome performance by Nawazuddin Siddiqui, film is full of awesome dialogues. Every one is waiting this movie. Here collected some best dialogues, punches of this film, You will really love it. "Hum scoh rahe the..jisko samhla sahla ke khada kiya tha...dusre ko marne ke liy...vo apne pichwade mein ghus jayegaa...ye kabhi socha nahi hoga"
"Insaan toh kar ke bhool jata hai..par uska kiya hua ghum kar ek din jarur aata hai"